All Star Ninjas | It's okay, we're ninjas! Welcome to our site. It's under construction, but you'll find lots of cool stuff! Introducing Nagano! All Star Ninjas tribute to the first Ninja Warrior to conquer Mount Midoriyama! 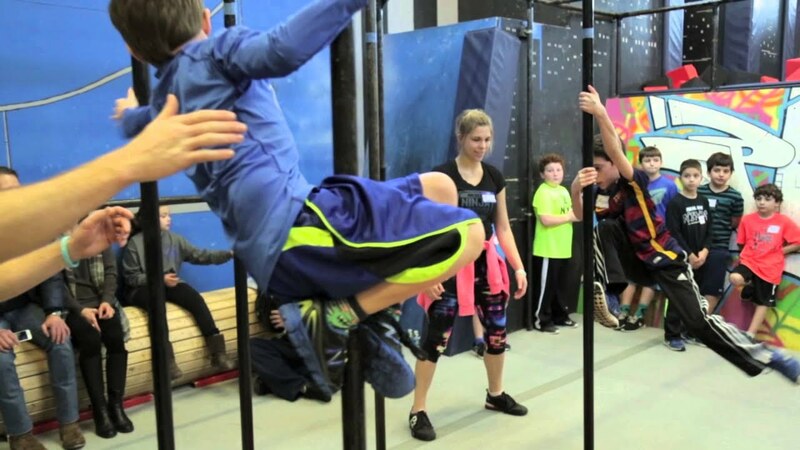 Come show Nagano your awesome Ninja Warrior moves as you face our many challenging and FUN obstacles. 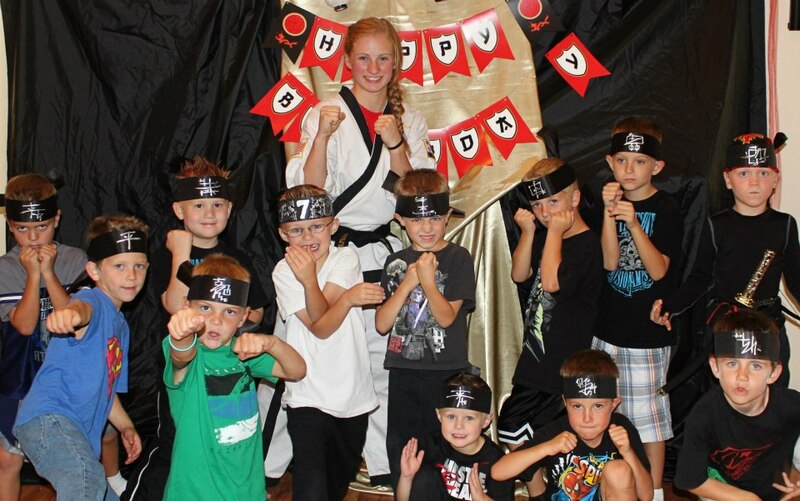 All Star Ninjas has your inner warrior covered… from age 2 to 102 there is an obstacle course for you!